You know, when I sat down to write this, I was wracking my brain for any sort of dramatic revelations, interesting caveats, something out of the ordinary about the new Lyre Suspension system. And then I realized that I didn't have any. That's a good thing. The new Lyre system integrated so seamlessly into my workflow that I pretty much forgot about it. Sure, there are physical differences between it and the former elastic-and-clip configuration, but in terms of usability and, most importantly, sound quality, they were negligible. The first thing you'll notice is the Lyre clips themselves. Made from the same material as the S and InVision Series, the clips come sized for a range of mics, similar to the older clips. In contrast to the S series, the Lyre clips are attached to the suspension rail with hex screws, for which Rycote includes a handy tool. While not as easily re-positioned as with the S, they're far more stable. The Lyres also feel less compliant than the elastic bands, but this never proved to be an issue in use. 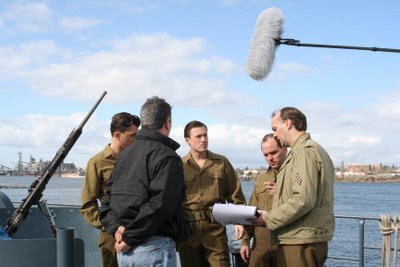 With a Sennheiser MKH-416, the clips allowed for a bit of low-frequency handling noise when shaken around on the end of the boom, but with an 80 Hz high-pass engaged on my Sound Devices 442, the noise disappeared. I run all of my boom mics high-passed anyway, so this never bothered me. 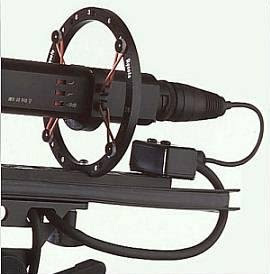 With the new system, Rycote is also throwing in a new Connbox, a small connector that mechanically isolates the boom's cable from the mic itself, further insulating against handling noise. Since I was beta-testing an earlier design, I was sent an original model Connbox; I've been assured by Vivienne Dyer, Managing Director of Ryocte, that when the new, hard-wired design ships, that "the performance should be the same for both." The Windshield and Windjammer's designs haven't changed, as far as I can tell. Both provided ample wind reduction, from forest breezes to high winds on the Columbia River. Along with the new handle that's been shipping since last year, the new Windshield looks and sounds the same from the outside, which is all that really matters in the end. PROS: Light; transparent to workflow, great islolation and wind reduction; free Connbox. CONS: Have to keep an eye on that hex wrench. 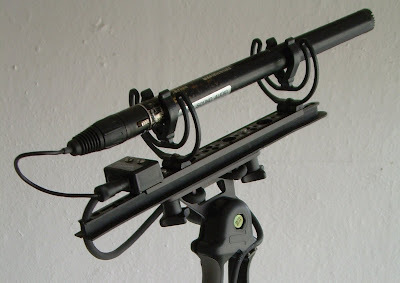 RF Spectrum: What every sound mixer needs to know about the changing airwaves. *What are the new FCC regulations? *What effect will the 700 MHz re-allocation have on wireless mics and when? *What are the "White Space" proposals and will they interfere with wireless mics? 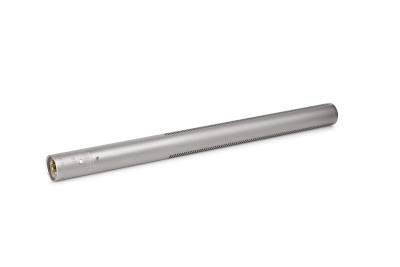 *What can sound mixers do? For those in the New York area, Gotham Sound is having another "Meet the Gear" day with the Sound Devices 788T, Saturday, June 14th at 10:30 am. They request that people RSVP to gotrsvp+sd@gmail.com. Krause has a word for the pristine acoustics of nature: biophony. It's what the world sounds like in the absence of humans. But in 40 percent of the locations where Krause has recorded over the past 40 years, human-generated noise has infiltrated the wilderness. "It's getting harder and harder to find places that aren't contaminated," he says. From a filmmaking standpoint, it's becoming nearly impossible to find an area completely devoid of background noise. For Car Trouble 2: Them's the Brakes, the first project I ever did audio post for, the director and I drove four hours in every direction over two days to try to get some clean background tracks (or atmos, for those of you across the pond) and came up empty handed. Ultimately, we ended up looping nearly every line, and creating the remaining sounds from scratch using library tracks, recorded years ago when you actually stood a chance at getting a clear recording.